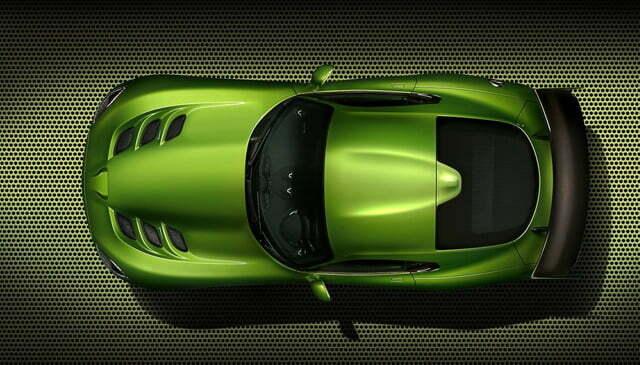 The SRT Viper is one of the most striking cars on the road today from any automaker. 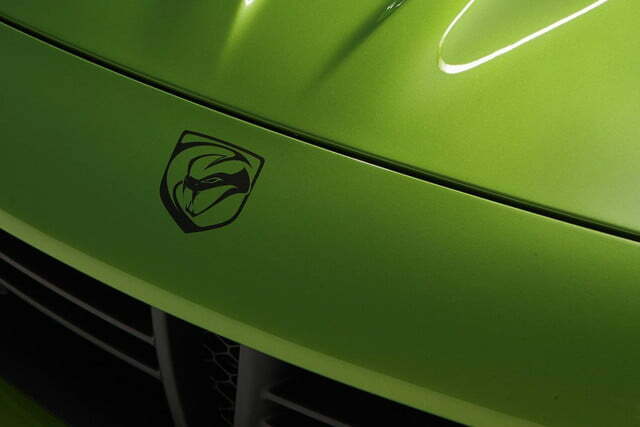 Believe it or not, though, it’s about to get a whole lot more striking. 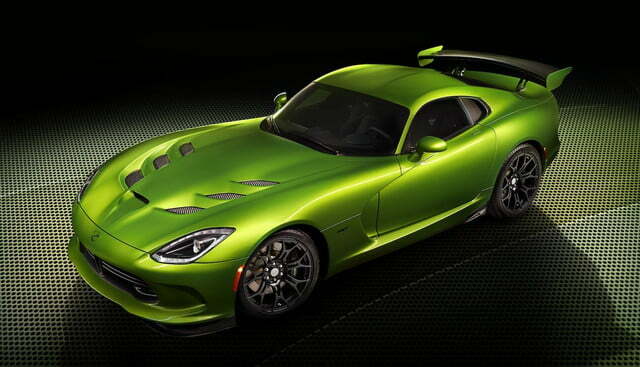 SRT drew the curtains back on three new Viper variants: a new Stryker Green paint color, Grand Touring (GT) model, and new aero-kit-fitted Viper prototype. 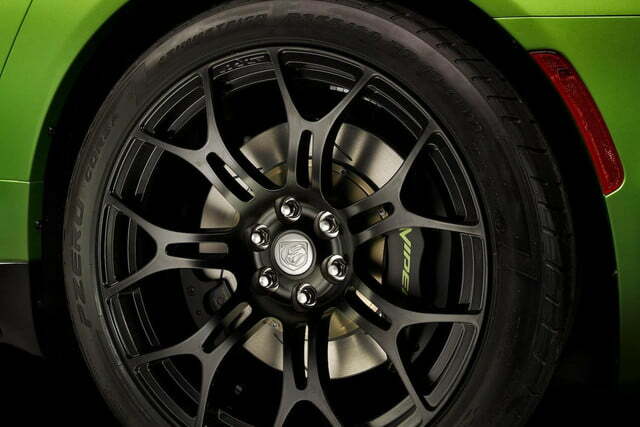 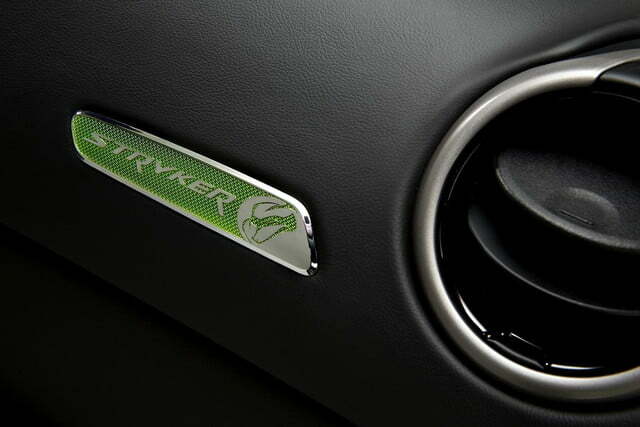 The Stryker Green is a take on the Snakeskin Green from 2008 with “enhanced green and yellow pigments and a ‘liquid mercury’ appearance,” according to the automaker. 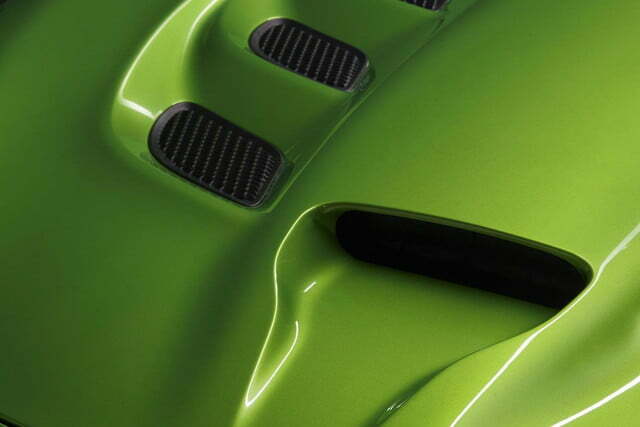 The images you see above show the new aero kit with enlarged front corner splitters and a big ol’ Mopar carbon fiber rear wing. 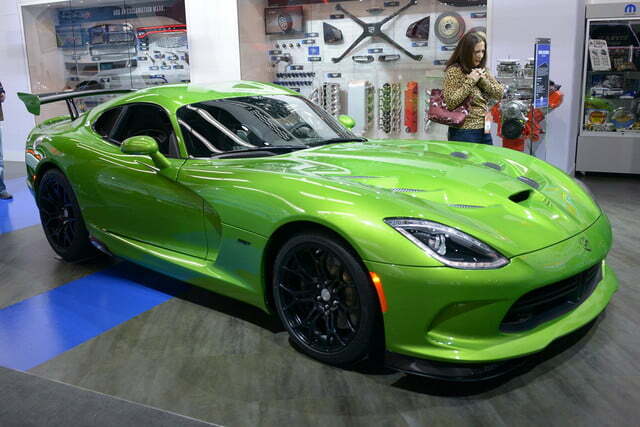 You know, because the normal Viper was too subdued for most buyers. 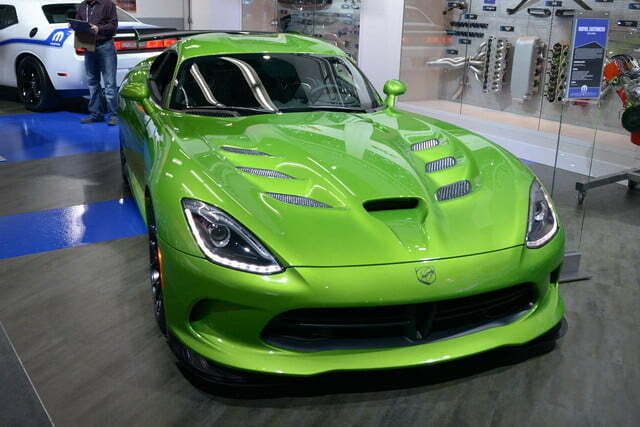 If you’re interested to know more about the latest SRT offerings and all the other 2014 Detroit Auto Show happenings, make sure to check out or Detroit Auto Show page. 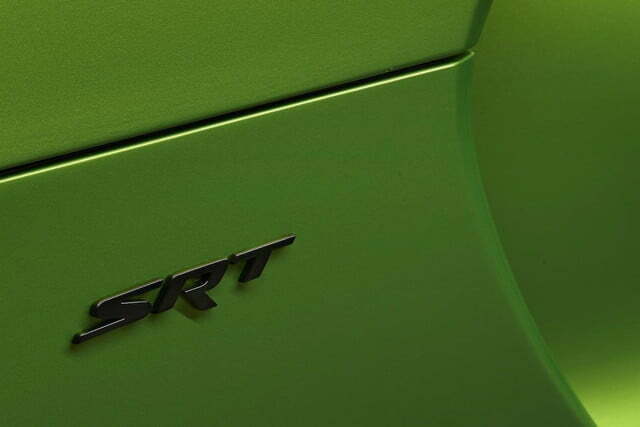 Update: We added official details from SRT as well as photos.